But this past week the Govs erased all three from their to-do list, winning all six of their home games – and eight games overall in their current win streak – to not only guarantee the program their first winning season in 25 years, but also qualify for the OVC Championship Tournament for the first time since most of its current players were in elementary school and break the 29-year old school record for wins in a season. Austin Peay enters the week of regular-season play with a 33-15 overall record – tying for the most wins by any OVC team this season — and a 14-4 record in OVC play, which puts them in second-place in the conference standing behind only Eastern Kentucky; who suffered its only conference loss of the season so far at the hands of the Govs back in late March. 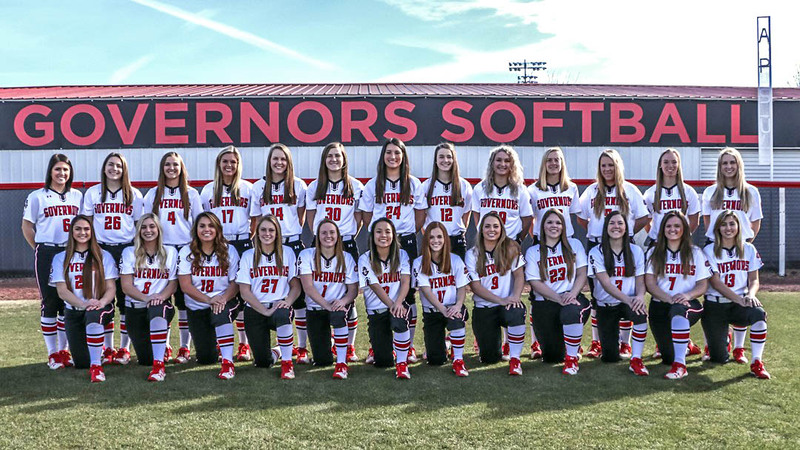 The 14 OVC wins are also a school single season record for conference wins, while its 12 wins at home this season tied for the most wins in a single season at Cheryl Holt Field at Joe and Cathi Maynard Softball Stadium. First-year head coach Rodney DeLong also has a chapter in this year’s season, when he became the program’s all-time wins leader in a single season by a first-year coach with the second win at Belmont on April 21st. 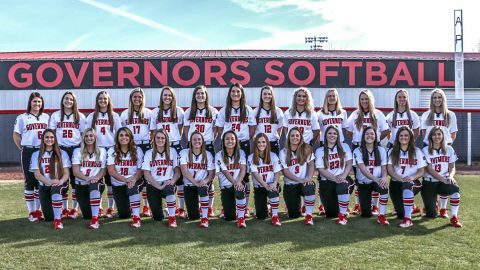 But it’s the players who have really rewrote things for the Govs this year with more than a few records and milestone being broken or left in rear-view mirror. Offensively, junior third baseman Danielle Liermann has had arguably the best production at the plate of any player in school history in a single season, breaking the school’s record for home runs (15), RBIs (46), while batting over .400 for most of the season before an ankle injury slowed the California native to a more human .348 batting average and a .746 slugging percentage. 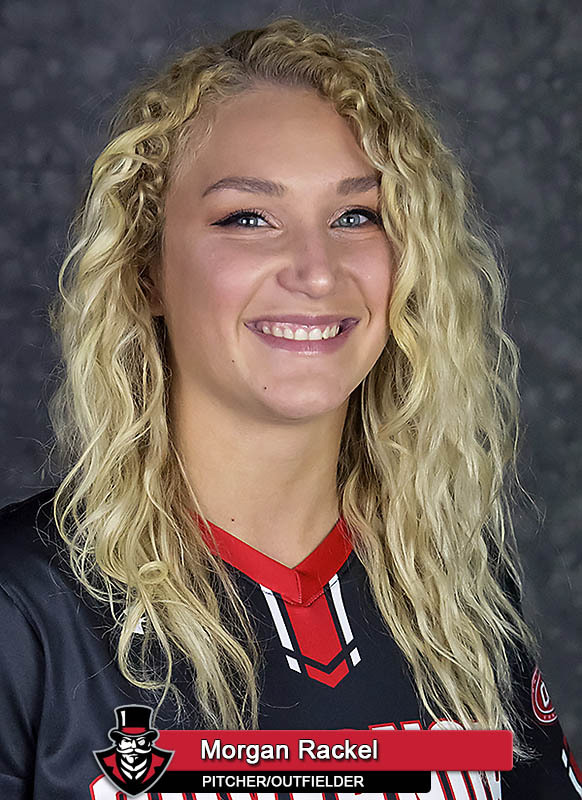 Liermann is also tied for the school’s all-time leadership in runs batted in, sitting at 118 in her career, which ties her with APSU Athletics Hall of Fame member Andrea Miller. On the bases a local standout, junior Natalie Schilling, who spend the last two seasons at Roane State Community College before returning home to play for the Govs, has wreaked havoc on the bases this season for APSU, shattering the old school record for stolen bases in a season (23) by stealing a conference leading 36 bases – and counting. 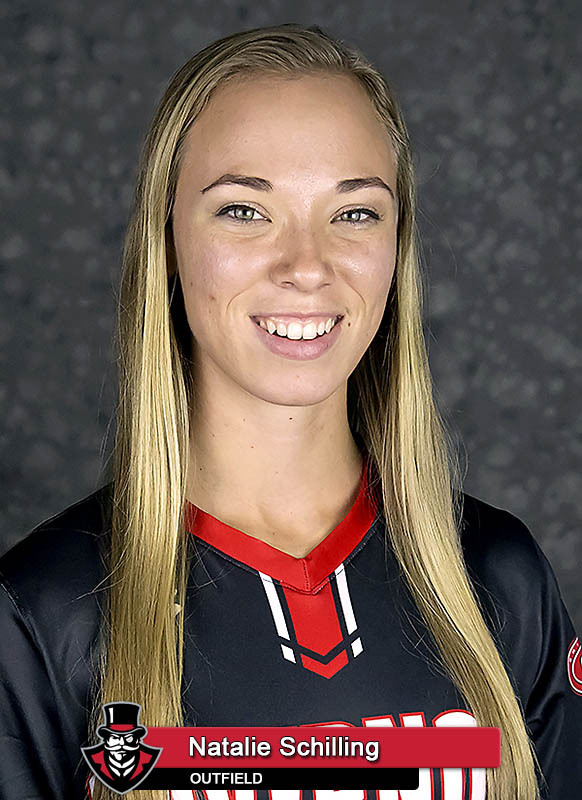 But it’s in the circle with a pair of junior-college transfers (Morgan Rackel and Kelly Mardones) that has pumped-up the Govs stock this season in joining returning Govs pitching leader, sophomore Kelsey Gross. Rachel is currently 18-6 this season, with a 1.51 ERA and 183 strike outs, while Mardones is 11-4, with a 2.21 ERA. 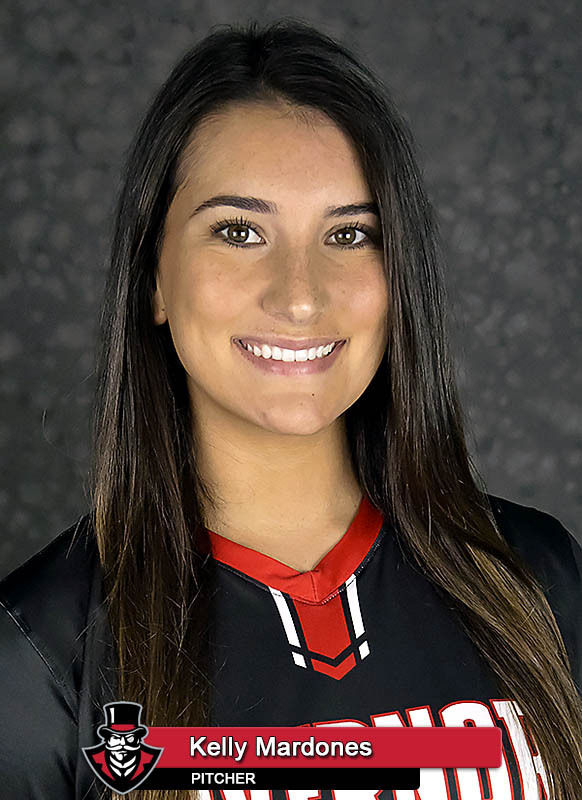 The win total by Rackel is the four-most in a single season by a Govs pitcher, while her strikeout an ERA numbers put her in the Top-10 all-time in a season in each category, while Mardones’ win total is tied for 13th-most in a single season. Those two and Gross have also combined for 13 shutouts this year, the second most in a single season, trailing only the 1989 team for most shutouts in a season. 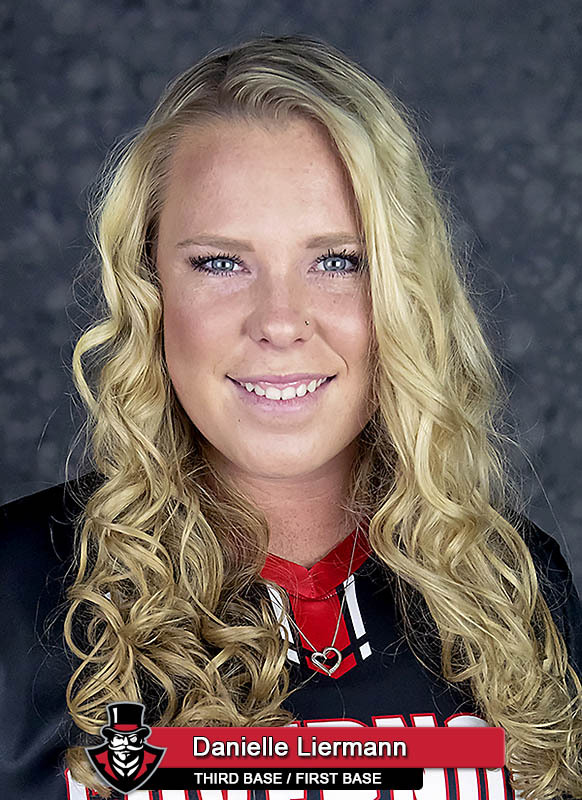 Rackel’s last shutout also happened to be a no-hitter, the first by a Govs pitcher since Amanda Stout authored a no-no back during the 1997 season – 21-years ago. And the good thing is these lists should continue to be added to as they wrap-up the regular season and head off into the postseason. Hopefully this team gets to write many more chapters before this season is over, so far it’s been a great read.